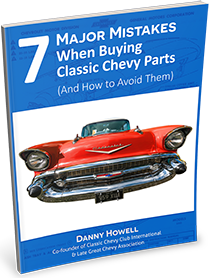 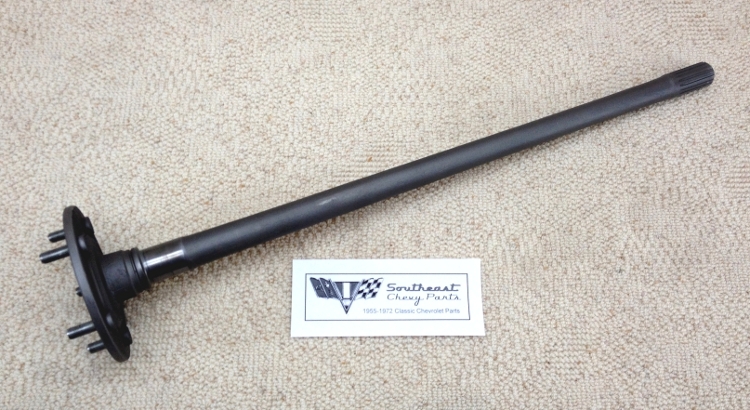 This 1955-1956 Corvette or full-size passenger car LEFT/DRIVER'S SIDE axle (28 4/16" & 7/8"- 3714781) is an original recomditioned GM Chevrolet part. 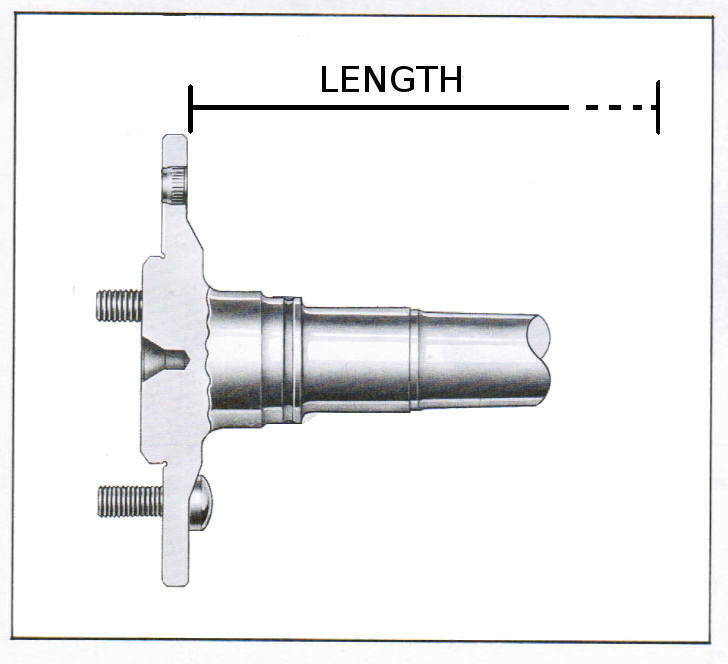 The studs are either good used parts or for an additional cost we will replace with new reproduction studs. 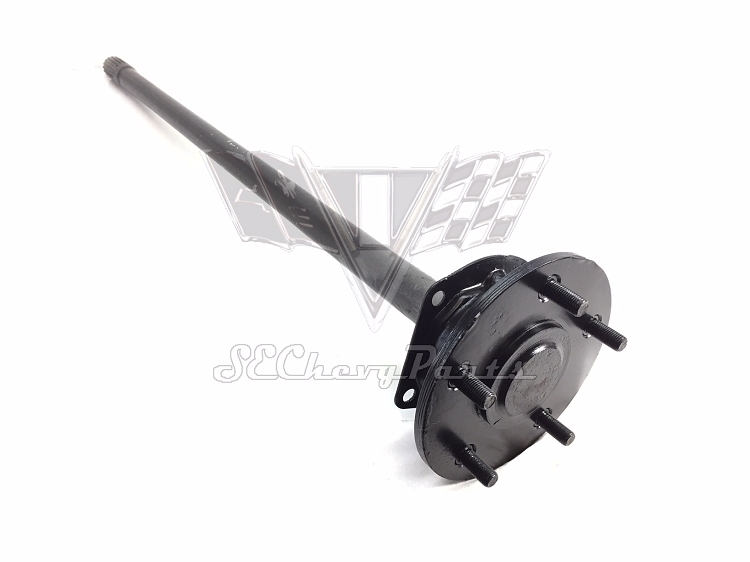 The axles do not include the bearing, gasket, or backing plate. 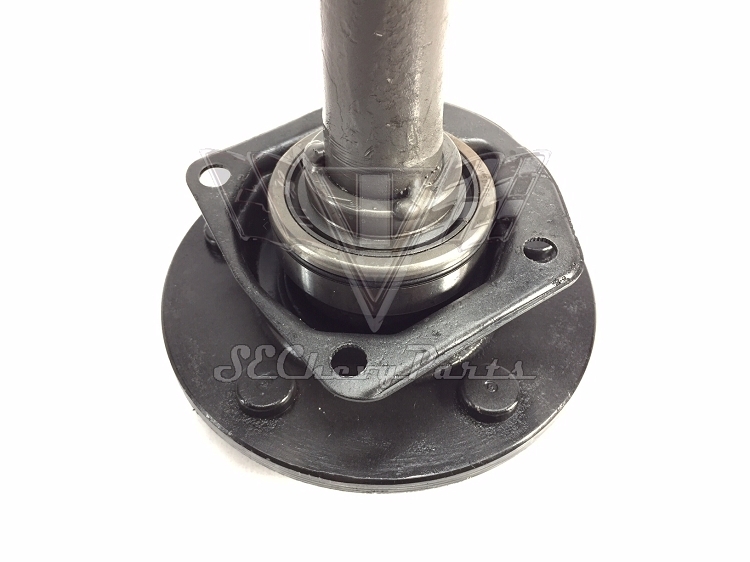 For an additional cost we can include the backing plate, gasket, and press on a new bearing.